Founded in 1992, Poolwerx is one of the world’s largest pool and hot tub / spa maintenance providers. Our United States operations are headquartered in our 10,000 sf, state-of-the-art training facility and support center in Dallas, TX. From here, the corporate team supports our dedicated Franchise Partners and thousands of satisfied clients throughout the Sunbelt Region. 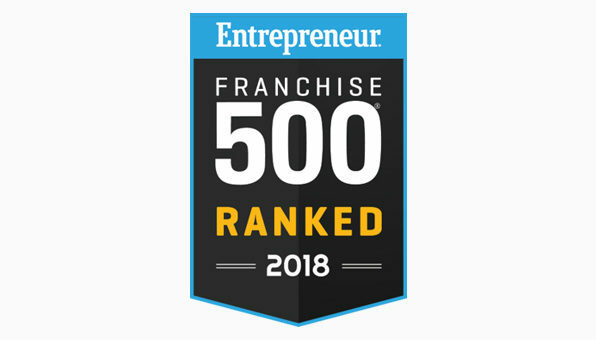 Ranked #183 on Entrepreneur magazine’s 2018 Annual Franchise 500 List, our goal is to continue our growth and further expand our operational footprint. With an ever-expanding number of retail stores and service vehicles, Poolwerx is the fastest growing pool and hot tub / spa aftermarket business in the US. Our trained service technicians service pools and hot tubs / spas for home owners, tenants, HOAs, hotels and other businesses. But Poolwerx doesn’t draw the line at servicing your pool or providing you with chemicals and pool-related products. We’re always available – in person or by phone – to help ensure that you (and your clients or tenants) have a healthy pool that everyone can enjoy. After all, your pool is an investment and it’s much more fun when it’s clean enough to actually use! When we say we are the best, we really believe that we are. 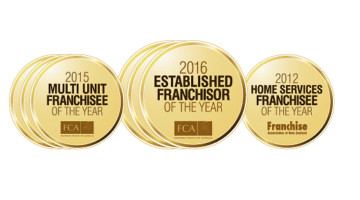 Poolwerx has a commitment to providing excellent service to our clients, Franchise Partners, suppliers and the industry at large. Our multiple awards suggest that we are on track to be the best! With over 150 retail outlets and 400 mobile vans in 500 territories across the globe and growing.